Home Delhi Dynamos Delhi Dynamos season 1, 2, and 3 trends you haven't noticed. 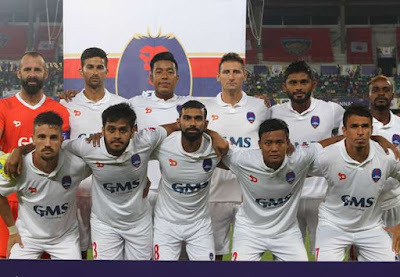 Delhi Dynamos have had always performed better than the season before, every season they have had a different coach and not many players are retained from the previous season. Still, they have become stronger and stronger by the season. 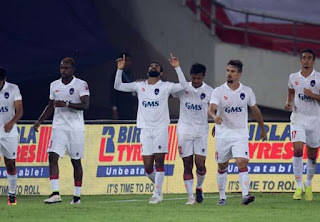 In season 1 Delhi had a very slow start but they picked up at the end of the season and the heroics of Dos Santos almost helped Delhi Dynamos qualify for the first ever play-offs of ISL. 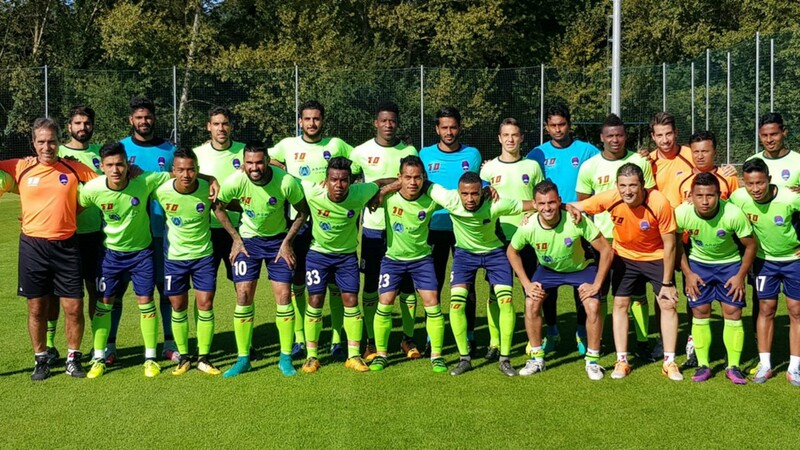 That Delhi Dynamos team was a classic one, With the likes of Allesandro del Piero, Hans Mulder, Mads Junker and Gustavo Dos Santos they became one of the toughest team to defeat. And the magical performance of Dos Santos is still fresh in the minds of Dynamos fans. Season 2 was even better with the superstar signings like Real Madrid legend Roberto Carlos, Liverpool legend John Arne Riise and Chelsea winger Florent Malouda, it was a dream come true for the fans not only from the capital but from all over the country to see them play for Delhi Dynamos in India. 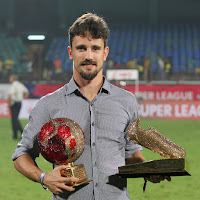 The Lions retained Dos Santos, Hans Mulder, and Souvik and signed amazing players like Anas Edathodika and Robin Singh who performed brilliantly under Roberto Carlos's guidance. 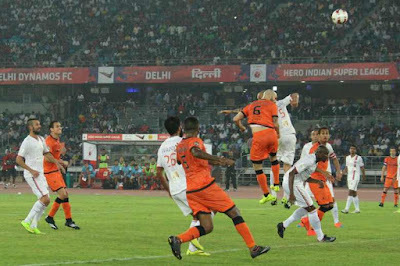 Season 2 was the first time Delhi Dynamos witnessed the fierce attacking football that continued in season 3. 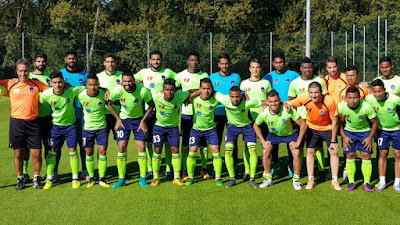 Although this time Delhi Dynamos did not have Dos Santos, Hans Mulder, John Arne Riise, Robin Sigh and Roberto Carlos in the squad, Delhi did not suffer a bit. 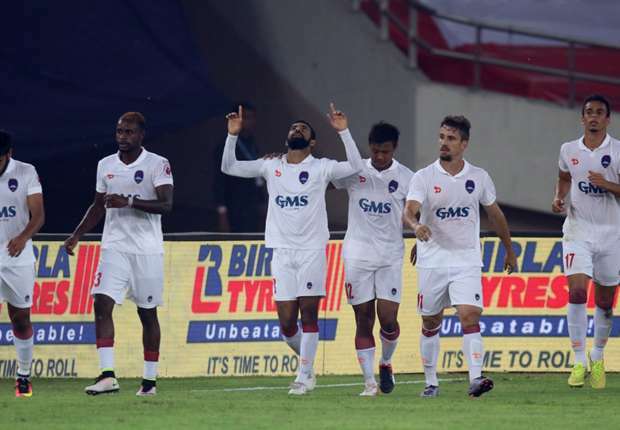 This was because of the terrific display by the likes of Anas Edathodika, Souvik, and the new Lions among which Kean Lewis, Milan Singh, Tebar, and Marcelino were the most notable. 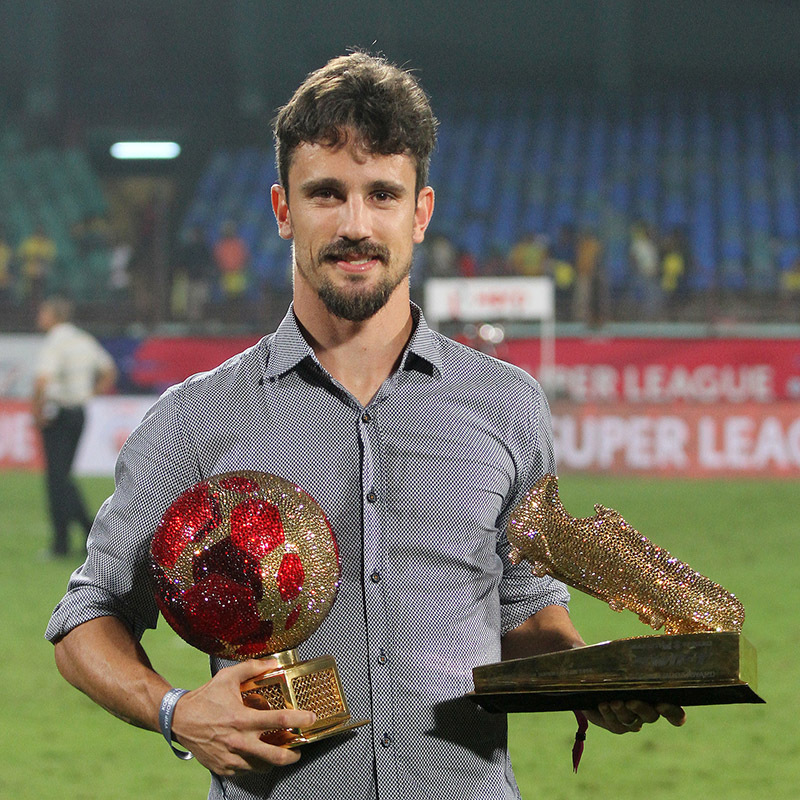 Marcelinho and Florent Malouda went on to win the Golden Boot and Golden ball for their brilliant display of beautiful football. Season 3's Delhi Dynamos was arguably the best team ever seen in ISL and were favorites to win the title but due to unfortunate events in the second leg of the semifinal in Den Lions didn't qualify for the final. Season 4 is a fresh chapter in Delhi Dynamos story, lions have come a long way from season 1 and the team has changed completely. This time the focus is on a young team which has the best young players from all over the country and is supported by highly experienced foreign players who can correctly guide them throughout the season. This team is all set to start a new trend in ISL that is to focus on young players and developing them as future superstars of Indian football. This team is well balanced and has the potential of winning the title and raising the standard of Indian football in the process.